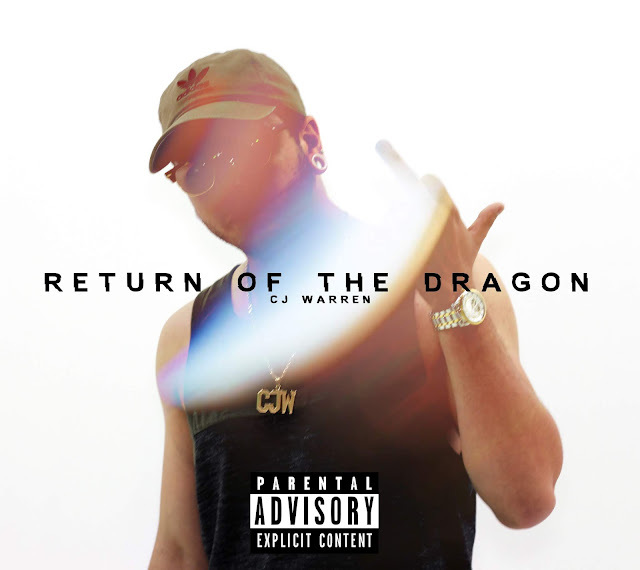 Michigans 24 year old lyricist & producer, CJ Warren releases Return of the Dragon following up last Octobers mixtape release Delray Conversations. Warren flaunts his abilities to not only make a killer instrumental, but to rip it to shreds at the same time. This single is not a part of the upcoming VII EP but we can expect a project from CJ 7/7/18.